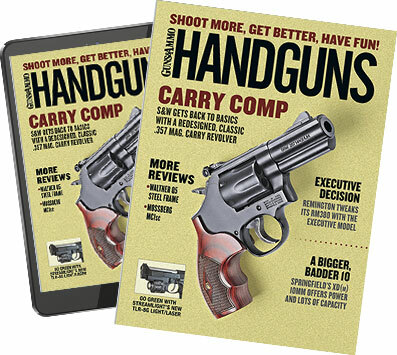 Handguns and Defensive Weapons combines the most popular features of two of our most well known shooting shows, Handguns and Personal Defense. It is co-hosted by Rich Nance and James Tarr and covers everything from competition to self defense, pocket guns to long distance rifles. We are there to educate, inform and have fun. The tag line for the show is Serious. Fun. The show airs on Sportsman Channel: Thursdays @ 2PM, 10:30PM, Fridays @ 1:30AM and Sundays @ 4:30AM, all times Eastern.